Desert Willow tree planted in April of 2011 to celebrate chapter's 20th anniversary. Tree is planted in Chandler Veterans Oasis Park, next to the Cactus Wren Pavilion. Below is the tree on May 16, 2015. Click here! 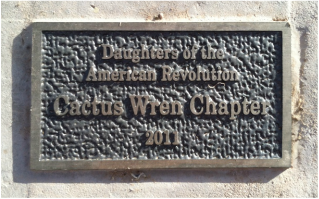 Find out how you can become a member of the Daughters of the American Revolution. ​​Click here to contact the webmaster! ​Click here to contact the administrator! The content contained herein does not necessarily represent the position of the NSDAR. 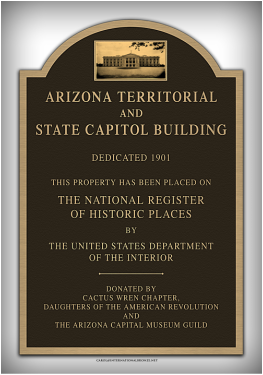 Hyperlinks to other sites are not the responsibility of the NSDAR, the state organizations, or individual DAR chapter.